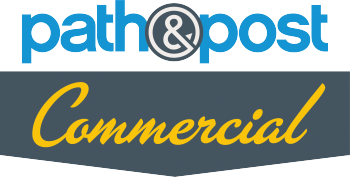 Path & Post is proud to present Commercial Path, a better option for land & commercial real estate projects. Our commercial division is led by Mike Pennington as Commercial Director and Paul Thomas as a Commercial Specialist. Path & Post Commercial provides in-depth market knowledge, deep relationships with local leaders and government representatives, and superior customer service with a friendly delivery. With over 30+ years of commercial real estate experience, we represent commercial, land, office, and industrial Sellers & Buyers. Based in Cherokee County, the team is positioned to support many projects in a prime area of growth for Metro Atlanta. 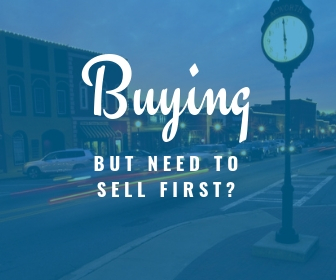 Looking to buy Commercial Real Estate in Cherokee County? Hassle-free guidance. We are your post to lean on, whenever you need us. Ready to sell Commercial Real Estate in Cherokee County?